In August 2018, the South Africa Department of Energy released a draft of the Integrated Resource Plan for electricity (Draft IRP 2018) for public comment by 25 October 2018. 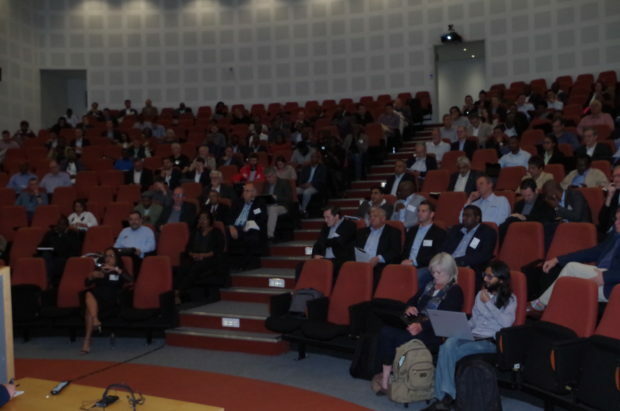 In order to better prepare themselves to submit responses to the Draft IRP 2018, about 230 energy-industry related people gathered at the Axiz Auditorium in Midrand recently to attend a workshop on the draft. The objective of the workshop was to assist stakeholders and participants in understanding, preparing, formalising and making input to Draft IRP 2018, which is open for public comment and response for a period of 60 days until Friday 26 October 2018, having been released by Jeff Radebe, the minister of energy, on 27 August 2018. The panel, from left: Tobias Bischoff-Niemz, Keith Bowen, Jarrad Wright, Dave Collins, Bernard Magoro and Jacob Mbele. The meeting was reminded that the IRP is a rational, mechanistic, techno-economic planning process which determines the optimal mix of generation technologies and capacities, at least cost to the economy, necessary to meet the projected demand for electricity in the years ahead, with defined reliability and security of supply. The Integrated Resource Plan 2010–2030 was promulgated in March 2011. At the time, it was envisaged that it should be a “living plan” to be revised by the Department of Energy frequently. In addition to considering the least cost scenario, an IRP also considers a number of additional scenarios to meet various government policy and socio-economic requirements and constraints. Such constraints may include: annual limits on new build for various generation technologies based on the industry capacity to deliver; meeting carbon emission reduction commitments; meeting applicable environmental laws and regulations; minimisation of water usage; maximisation of job creation; etc. The various additional “constrained” scenarios detailed above are each costed to enable government and the public to understand the additional cost, over and above the least cost scenario, so as to enable a proper cost-benefit evaluation of the various constraints or policy adjustments applied in the various scenarios modelled. The modelling process employed in the Draft IRP 2018 is based on a number of macro-economic assumptions such as GDP growth, energy intensity, electricity demand, rate of exchange, weighted average cost of capital, etc. In addition, the Draft IRP 2018 considers the full input costs of the different generation technologies, including capital costs for construction and grid integration; construction time; and all fixed and variable operating and maintenance costs over the lifetime of the plant; etc. An important part of the promulgation of the Draft IRP 2018 is the public participation process enabling stakeholders, organisations and the public to review, understand and make input to the various assumptions used in the Draft IRP 2018, as well as to have a say in the evaluation of the costs and benefits of the various scenarios modelled and other policy interventions. 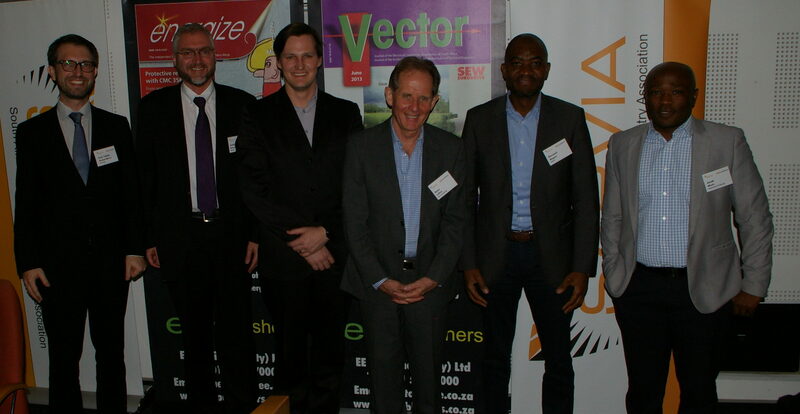 The workshop, which was jointly hosted by the South African Photovoltaic Industry Association (SAPVIA) and EE Publishers, opened with six insightful presentations by individuals who are highly regarded in the industry. Each had ten minutes for their presentation. This was followed by a question and answer session (Q&A) which was chaired and facilitated by Shaun Nel of Eton.io. Mbele said that prior to compiling the current Draft IRP, the Department of Energy had toured all nine provinces where public consultations were held. Although not all the inputs received from these public engagements, much was learned and used in the process of compiling the document which was released for public comment by the DoE on 27 August 2018. The document used a rate of exchange of R15,55/US$, he said. Since the IRP of 2010, 18 000 MW of additional generation has been committed, some of which is yet to be built, Mbele said. These include the 27 power producer agreements which were only signed in April this year, after a three-year delay. Although gas is included in the Draft IRP 2018, gas prices are still unknown and may have to be taken as spot prices in forthcoming bids. Mbele said that South Africa needs a least-cost option for electricity and policy certainty in the industry. Although the earlier renewable energy bids were more expensive than later ones, he said, some bids were accepted. In the same way, current bids have been accepted even though the Department anticipates further price reductions in future bids. “One must start somewhere”, he said. Answering a question from the floor, he said that the government had committed itself to buying electricity from the Grand Inga project, a large hydro-electric scheme to built on the Congo river. In response to a question as to why no new pumped storage was included in the Draft IRP, Mbele said that this technology was deemed to be too expensive to be considered as “least cost” and had been rejected. Confirming that the IRP will be reviewed from time to time, Mbele said that many lessons had been learned in the compilation of the IRP, and that these would be used to improve the process for future reviews of the document. In terms of when the final IRP will be released, he said that it was impossible to say until all public comments have been received and processed. Wright said that the Draft IRP’s limitations on the amount of renewable energy (wind and solar) won’t make a big difference between now and 2030, but will have an enormous negative impact on the cost of electricity between 2030 and 2050. According to Wright, both leading and following countries are installing more new wind capacity per year than South Africa’s IRP limits for 2030/2050. Furthermore, solar PV penetration in leading countries is already at between 1 and 1,3 times the levels expected in Draft IRP 2018 (with constrained scenarios) for the year 2050. For wind, Wright used the following countries as “leaders”: Germany, Spain, and Ireland; and as “followers”: China, India, and Brazil. For solar PV, he used Germany, Spain, and Italy as leaders; and the UK, Australia, Japan, China and India as followers in his presentation. He showed that countries which do not apply constraints show a steep incline in the use of these technologies over time, with significant financial advantages. He said, in answer to a question from the floor regarding the absence of energy storage in the Draft IRP 2018, that batteries offer more flexibility and are faster in providing electricity than gas-fired turbines. Bowen said that although many people in the energy industry refer to a “levelised cost of electricity” (LCOE), it should not be seen as the ultimate measure. He said that bid costs were a better measure than LCOE as they take all factors into consideration, including some which may not be necessarily included in an LCOE calculation. He showed that so-called “overnight costs” (i.e. the cost of a construction project if no interest was incurred during construction, as if the project was completed “overnight”) are a realistic measure. 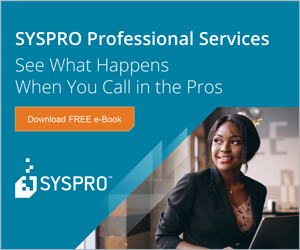 Using recent data from EPRI, he showed that a nuclear power plant’s overnight cost is much higher than wind and solar PV, proving that wind and solar PV offer the cheapest overnight and operational costs. According to Bowen, the cost of coal as a primary energy sourcing is increasing and the environmental disadvantages of coal-fired power outweigh the relatively low operational costs. Gas, for baseload, is more expensive than coal, but is more flexible and cleaner. These advantages make gas more viable than coal, he said. These generation technologies can co-exist with battery storage to even out supply. While solar PV provides less output in winter, the shortfall can be made up with wind and gas; in summer, excess power from PV (due to longer daylight hours) can be stored in batteries for use after dark instead of burning gas. Battery prices have fallen from $600/kWh in 2013 to $209/kWh in 2017, he said. Magoro said that the system operator’s function is to keep the power system stable. The operator monitors voltage and frequency constantly and responds by reducing load or adding supply as needed by the network. Continuous monitoring is becoming expensive, he said, because of the increasing presence of non-Eskom generated electricity on the system. This electricity appears on the distribution side of the network rather than the transmission side, which makes it more difficult to monitor and control. The Draft IRP shows that the percentage of wind and solar PV sourced electricity will increase from 10% to 25%, which will exacerbate the situation. Magoro used examples from recent incidences in Ireland, Australia and Texas (USA) where severe weather conditions had caused renewable energy technologies to reduce output resulting in severe frequency deviations. These incidences required additional electricity generation to come on stream to stabilise the network. In Australia, it resulted in a state-wide black out, he said. Collins said that South Africans need to appreciate the severity of the greenhouse gas problem facing society. He said that the decarbonisation of the energy and transport sectors is essential. According to Collins, 540 Mt of CO2 was emitted into the atmosphere in 2015. The target to meet the 2°C rise per year is less than 100 Mt per year. 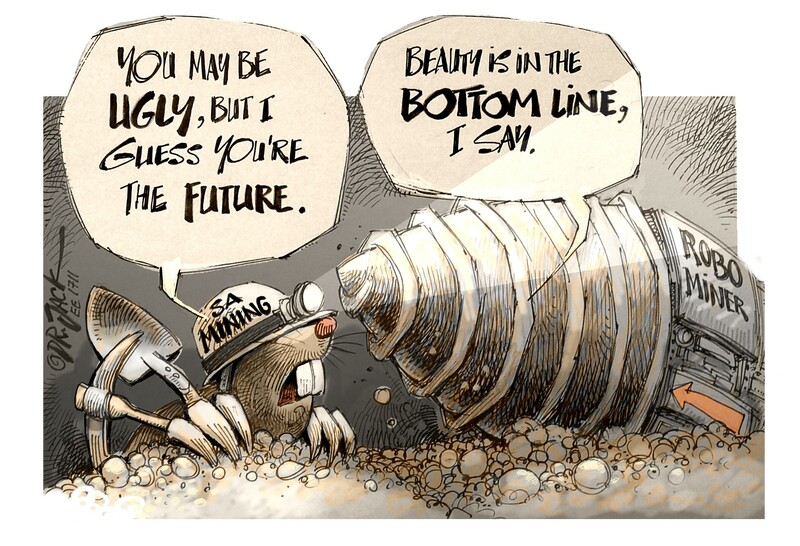 According to Collins, the temperature in interior of South Africa will rise significantly in coming years unless so-called “greenhouse gases” (including CO2) are curtailed. He said that Victoria Falls could expect its average temperature to rise by 10°C, Johannesburg by 6°C and Durban by 2°C. He said that according to a World Bank study, South Africa’s energy, in MJ per GDP, is 8,7; compared to China’s 7 and a world average of 4,1. The decommissioning of wet coal-fired power stations should start immediately, because carbon tax, which will start next year, is forecast to rise significantly by 2050. Bischof-Niemz said that studies show that the cheapest way to generate electricity is to use a combination of wind, solar PV and a clean, flexible generating technology such as natural gas. He said that the ideal trajectory is to move from 90% coal-fired to 67% renewable energy by 2050. He said that three key disruptors will influence the energy sector over the next ten years: electric vehicles, stationary batteries and flexibility on the distribution side of the electricity network. He agreed with Collins that Eskom should start decommissioning its coal-fired fleet immediately, starting with the five stations which have already been identified by the power utility for closure but are still operating. He suggested that the Kusile project should be cancelled. Regarding jobs, Bischof-Niemz said that employees at coal mines and coal-fired power stations should not feel threatened by the building of renewable energy power plants. He showed the results from a study undertaken in the US which reveals that distributed renewable energy projects employ more people than large centralised coal-fired power plants. According to the study, a total of 475 000 jobs were created in renewable energy projects vs 240 000 in coal-fired plants and coal mines combined. He suggested that previous coal miners and coal-fired power station workers can be retrained to fill vacancies in new renewable energy projects. He said that jobs should be measured according to energy generated rather than simply in numbers. He compared a 75 MW plant to the 4800 MW Medupi plant, saying that more people are employed per kWh in the 75 MW plant than at Medupi. The workshop achieved its objective. It provided a forum for people to listen to energy experts explain various aspects of the Draft IRP 2018, gave them an opportunity to interact and share their own concerns, and focus attention on the areas of major concern. In this way, delegates left the workshop better equipped to provide sensible and considered feedback to the Department of Energy’s Draft IRP 2018 before the deadline date of 25 October 2018.